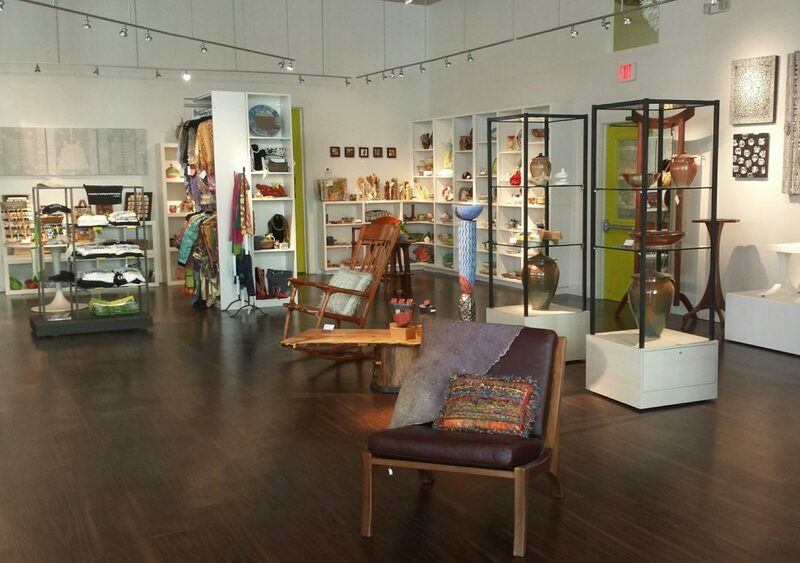 You may have noticed that we recently changed the name of the organization from Florida CraftArt to Florida CraftArt. 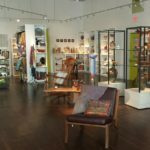 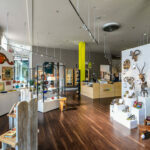 After several weeks of dust and debris, walls torn out, new walls going up, new floors and LED lights and beautiful display cases made and installed by the St. Petersburg Woodcrafters Guild, Florida CraftArt is proud to showoff the new galleries. 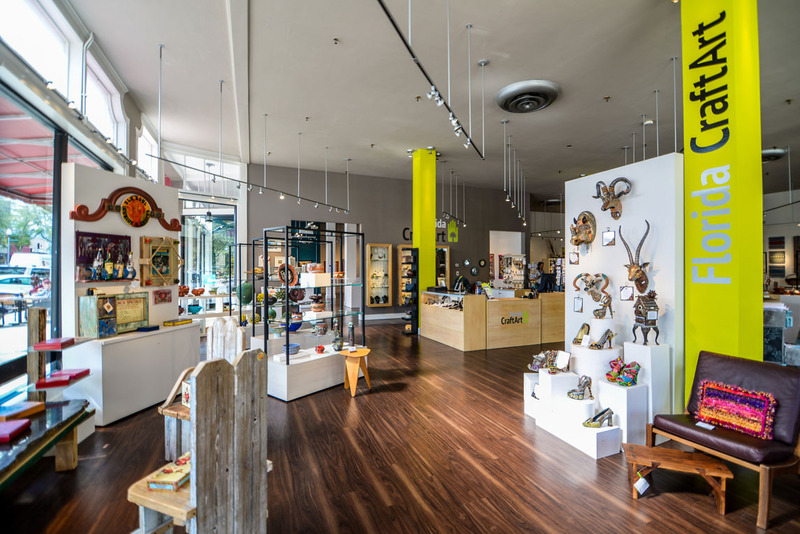 Artists from around Florida have brought in new work and it’s the perfect place to shop creatively for your friends and family……and you!